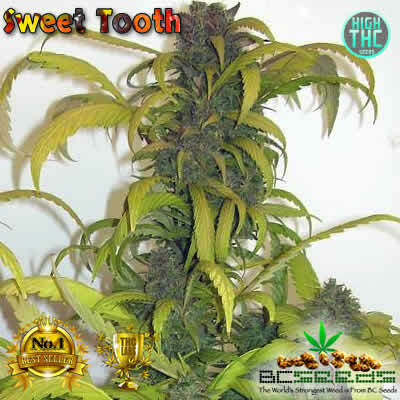 Sweet Tooth is a fairly fast flowering plant with major white crystals and high THC content. Surprisingly unique high considering how much THC it’s loaded with. 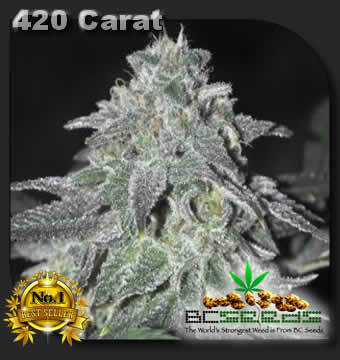 Sweet Tooth bud’s buzz is just as strong as White Widow but it doesn’t knock you out at the begginning quite as hard. This doesn’t make the buzz less intesnse than white widow, just gives you more of a cerebral buzz at the start then kicks in hard. 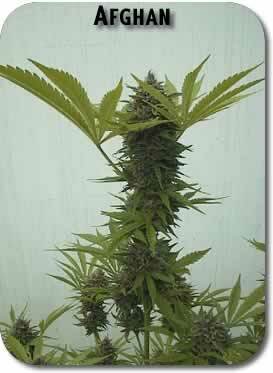 Sweet Tooth bud is great for cancer patients to kill pain. It also gives you the munchies. Sweet and fruity taste, heavy smoke. Not for the in-experienced. Buzz starts out cerebral trippy then hard, really hard body stone. You get the buzz from best of both worlds. Fast delivery to Kitchener Ontario. All seeds sprouted and so far look good.